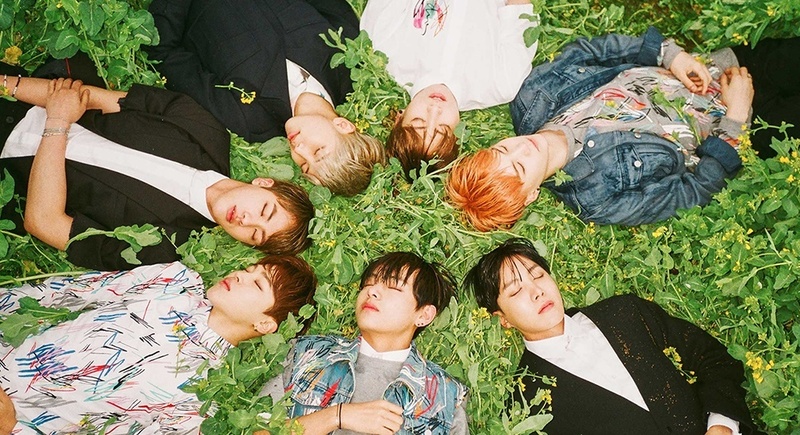 BTS is back at it with a new hit titled “I Need U”. The boys are back with a 3rd mini album HwaYangYeonHwa Pt 1. That is right part 1. Check out the music video below and tell us what you think of there new concept.